How to Mirror Your Screen on Roku? Roku updated their devices quite recently after listening to numerous customer complaints and requirements. One of the major updates is that you can now mirror the screen of your PC window and Android devices on the big screen. For Android, you will need a tablet or smartphone running Android 4.2 and above before this update can work. So, for those running Android 4.0 or below, you will have to upgrade your device or at least use a compatible device. For Jellybean, you need version 4.2 and above for this to work. For Windows PC, you will need windows 8.1 and above for it to work. For Roku devices, you need a Roku streaming stick, Roku 3 or higher. Roku 1 and 2 are not yet supported. 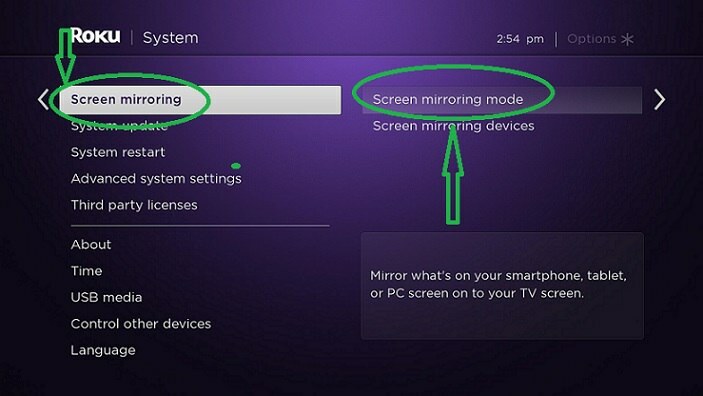 Let’s get started with mirroring your screen on Roku. 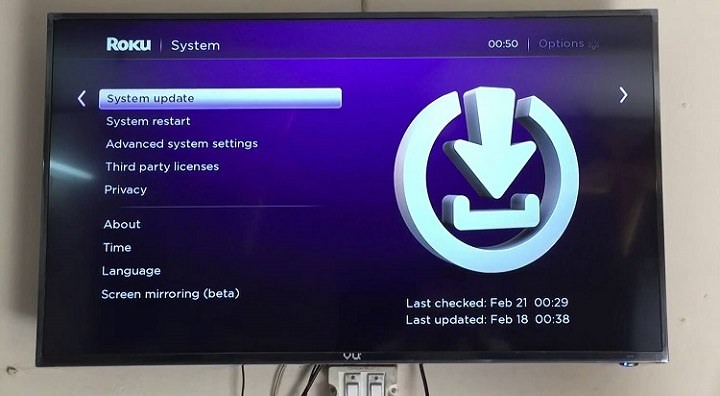 You need system version 5.6 and higher for this feature to work so if you haven’t upgraded your Roku device yet just go to settings from the main menu. In settings go down to system update and update the device if you aren’t using the latest version. While in settings, scroll up to screen mirroring in the left navigation bar. Click on screen mirroring and you will be prompted to enable screen mirroring. A little pop-up guide will show you what you can do when screen mirroring is enabled. 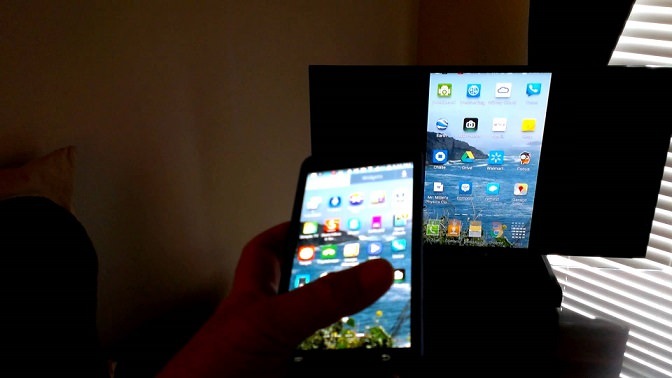 You can mirror to the big screen web pages, videos, photos, music and a lot more from your smartphone, tablet or PC. For this tutorial, we will be using a smartphone device and Windows PC to demonstrate how to do screen mirroring. First, locate the Wi-Fi network on your mobile device and enable it. Once that is done you should see a Wi-Fi logo icon at the top of your handheld device. Next, go to settings from your phone and navigate to more settings. Click on more settings to show the wireless display options. You should see the Roku wireless display there. Just click on it followed by cast screen to start the connection process. Once connected, your Roku TV Screen should display what’s presently on your smartphone device. 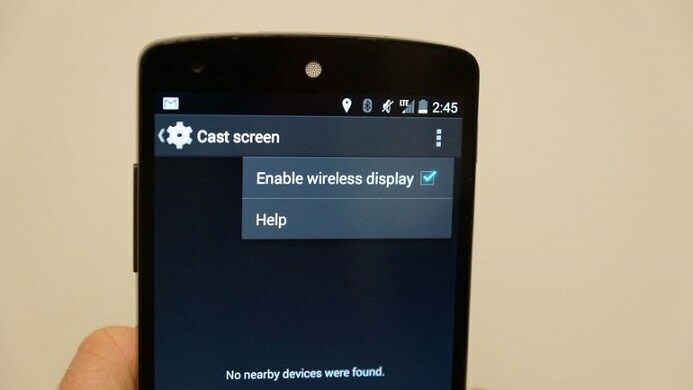 Once connected, your device screen should start showing up on the big screen. If you want the display to fully occupy the big screen, just change the display settings on your phone to landscape. There you have it, enjoy the new mirror display feature on Roku. 2. 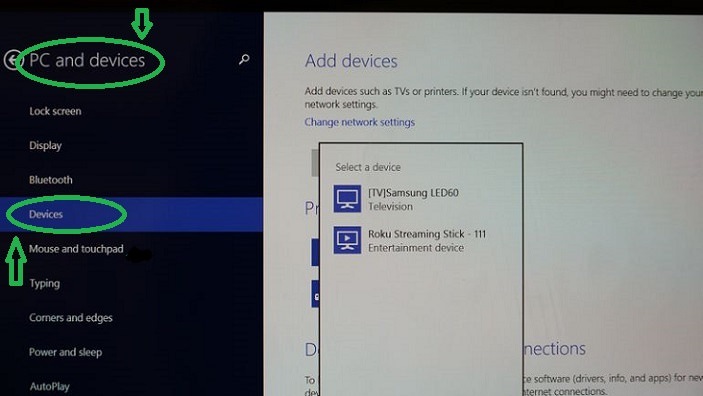 Then add a device – when the Roku device appears on the drop-down menu, click on it to connect. LG gets hot and produces a split screen with mirror images. How to mirror image from a smart tv to a regular flat screen tv? What cables do I need? Mirror Projector and flat screen? ?